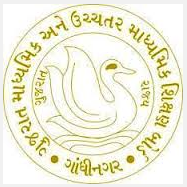 Gujarat State Examination Board (GSEB) has published Short Notification of Teacher Aptitude Test (TAT) (Higher Secondary) 2018. As per the notification, Online Application will be starts from 21-06-2018. Check below for more details.